Here are specific emotional releasing benefits for each of the Tapping Points. At a self-help tool to manage and significantly reduce emotional feelings which cause anxiety. 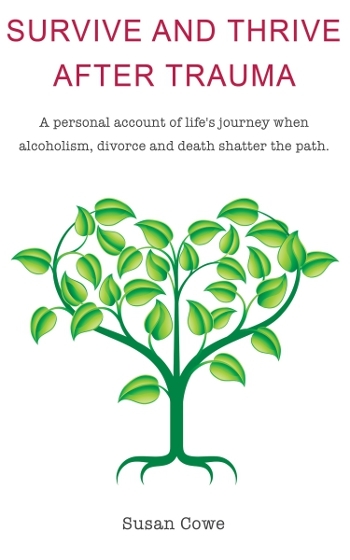 At a deeply transformational therapeutic level, which when led by a trained practitioner, offers life-changing new beginnings free from limiting negative beliefs. If any Tapping point PINGS out at you, I suggest you gently rub/massage that area for a couple of moments, quieten your breathing for a minute or so and you will feel better; able to deal with the rest of the day. Regardless of how slightly inconvenient or how bloody difficult a problem seems, it probably still needs dealt with. 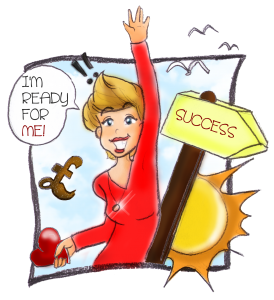 Procrastinating doesn’t help much either and if you are consciously wanting to sort things out then Tapping is a gift which can and will help you. Intuitively you will favour a point and that’s very useful; you can even massage discreetly when at meetings and noone need know. Possibly you do that unconsciously anyway! Key point:The self-treating- some emotions are just too difficult to deal with and it is recommended to consult with a qualified practitioner. 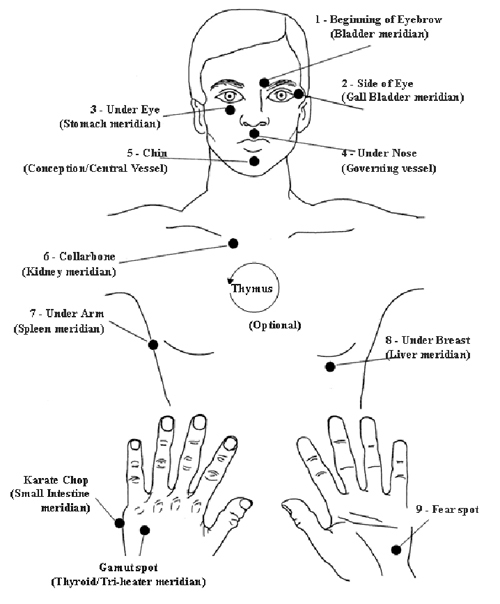 Posted in EFT Tapping | Tagged self-help, Tapping, transformational, trherapeutic. 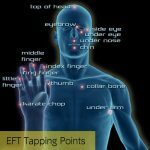 An EFT Tapping routine to help you lower and manage stress whether acute or at irritation level.